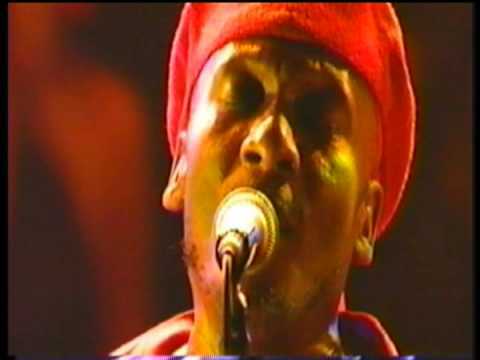 We featured the Jamaican singer Jimmy Cliff back in December 2007. Here’s another video from the said singer performing Many Rivers to Cross live. 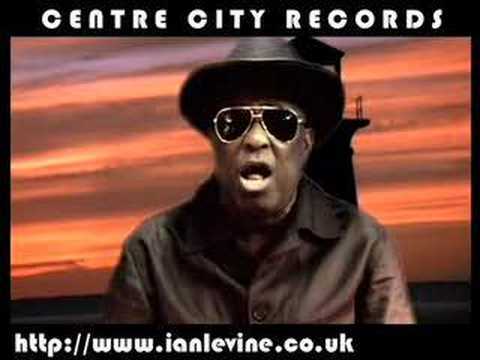 Jimmy James is a Jamaican soul singer who was born on September 13, 1940. The Vagabonds is his backing group. 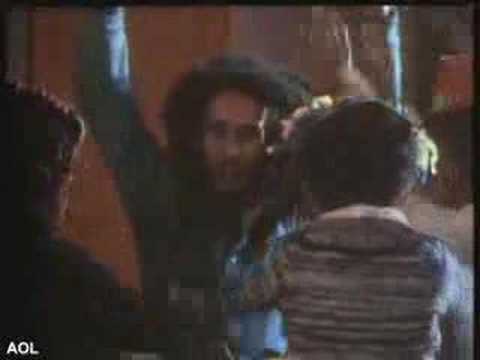 Here’s Bob Marley with his song Is This Love, just perfect for Valentine’s Day. 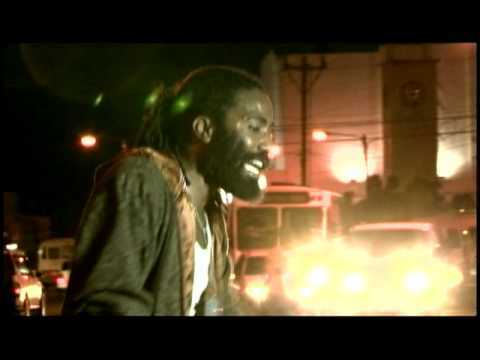 Ginjah is a Jamaican reggae singer. He was born on September 7, 1978. You are currently browsing the Jamaican Music weblog archives for February, 2011.